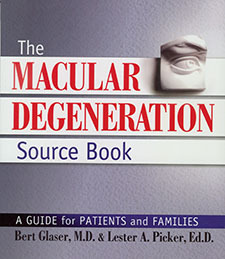 Bert Glaser, MD, and Lester Picker, Ph.D, are authors of the recently acquired The Macular Degeneration Source Book. Dr Glaser is an internationally respected retinal surgeon, having pioneered some of today’s cutting-edge laser treatments for macular degeneration, surgical repair of macular holes, and techniques to diagnose and treat many other diseases of the retina. Dr. Glaser is a former professor of ophthalmology and director of viteoretinal research at the Johns Hopkins Wilmer Eye Institute and is currently chairman and director of the Glaser Murphy Retina Treatment Centers of Baltimore, Maryland and Washington, D.C. Lester A. Picker is former Editor-In-Chief of The Johns Hopkins Women’sHealth line of information products. He has more than 500 published credits in national circulation magazines and other publications. Colon and Rectal Cancer—A Patient’s Guide to Treatment heads to press in the weeks ahead. 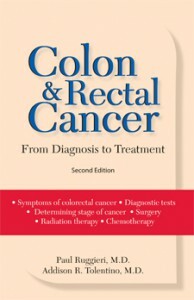 The book covers diagnosis and treatment for colorectal cancers. 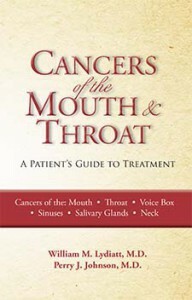 The author, Paul Ruggieri, MD, is a surgeon in Rhode Island. 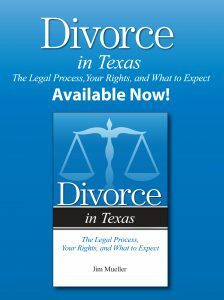 He is also author of The Surgery Handbook (Addicus 1999). 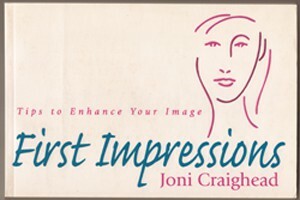 The Romanian version of First Impressions—Tips to Enhance Your Image is being released by Humanitas Publishers in Romania. The book offers more than one thousand tips to women in areas such as skin care, hair care, nail care, fragrances, and wardrobe style and colors. Foreign rights agent Dieter Hagenbach, Basel, Switzerland, negotiated the sale. A late summer release is planned for a new edition of the backlist title, Overcoming Prescription Drug Abuse by Rod Colvin. 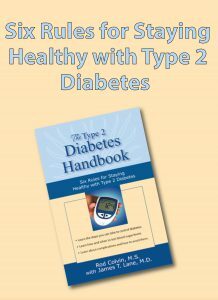 The book was first published in 1995 in concert with a Family Circle article by the author, whose brother died as a result of his long-term addiction to prescription drugs. 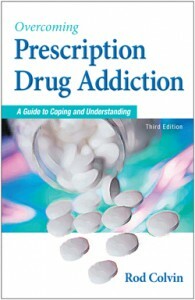 The main title of the new edition will be Prescription Drug Addiction.